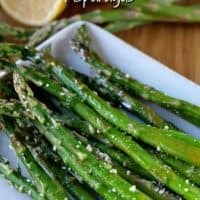 Hey all you lemon lovers and asparagus lovers out there! Are you ready for a different twist on the standard asparagus recipe? 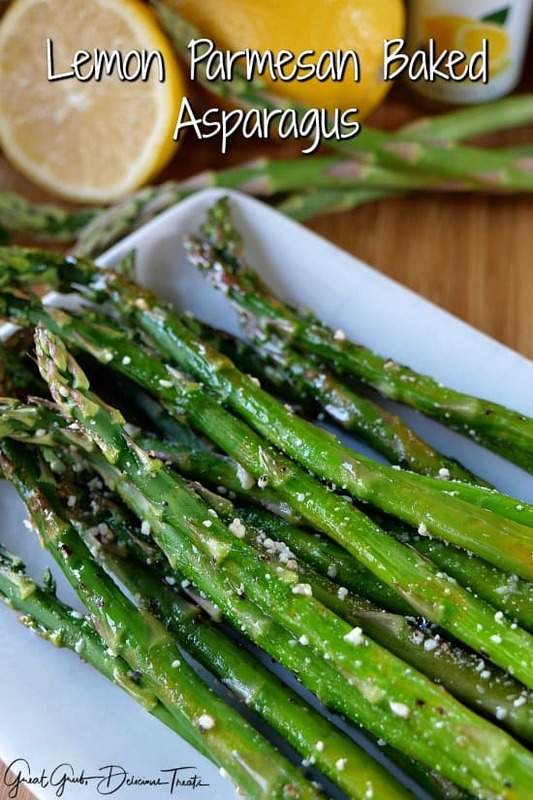 If you love lemon and you love asparagus, then you are going to love this lemon parmesan baked asparagus. 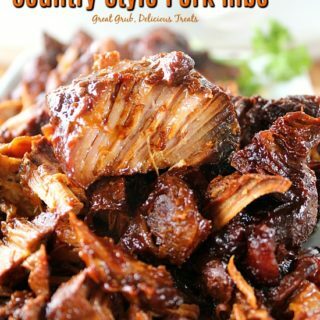 What are your favorite side dishes to serve for the holidays? 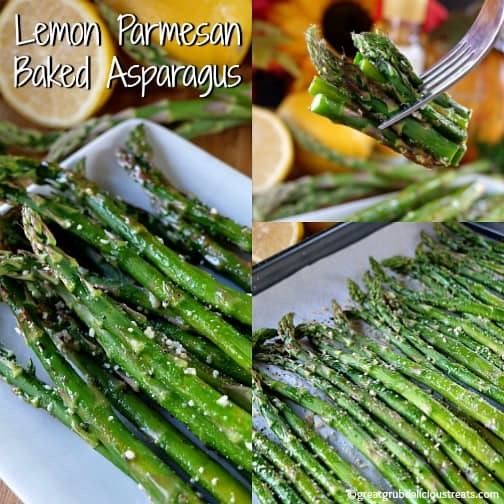 How about this lemon parmesan baked asparagus? I was never a lover of asparagus growing up. Every time the asparagus was always mushy and not tasty at all. 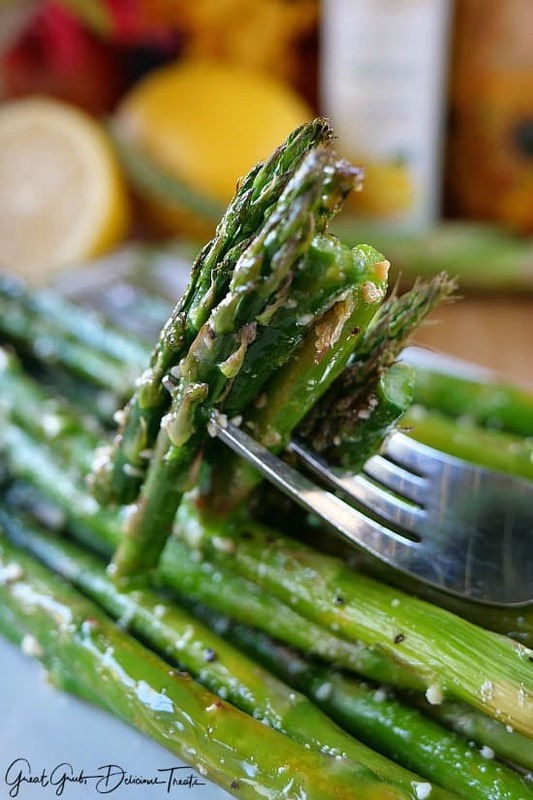 Well, this baked asparagus still has a crunch to it, and the lemon flavor gives this healthy vegetable a whole new taste. 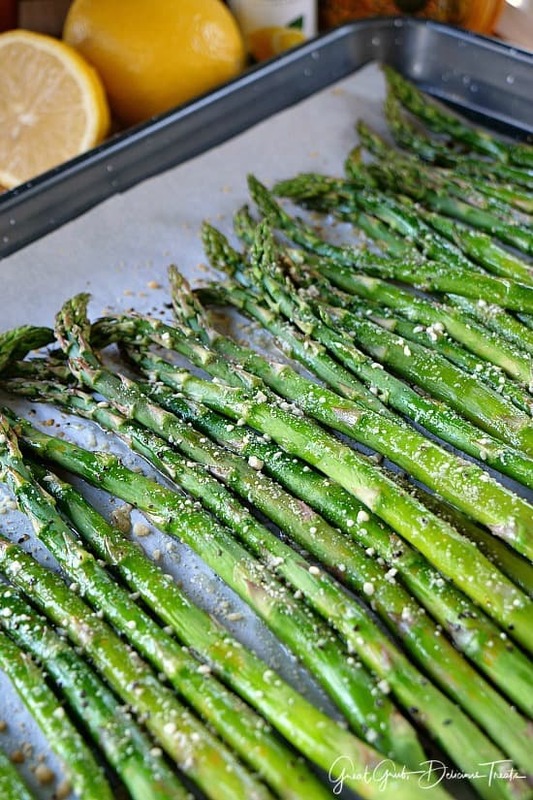 I lined a baking sheet with parchment paper, cut off the woody ends off the asparagus, laid them on the baking sheet, pour lemon olive oil over each one. Then I grabbed the ends of the paper, pulled it up together and rolled the asparagus around to make sure they were well coated. 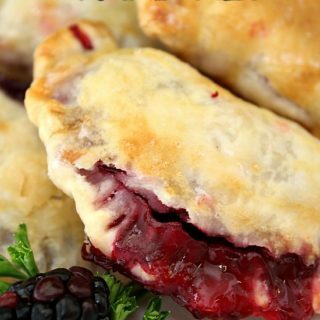 Lay the paper flat again and arrange in a single layer, then pop these babies in the oven and bake for 9-10 minutes. 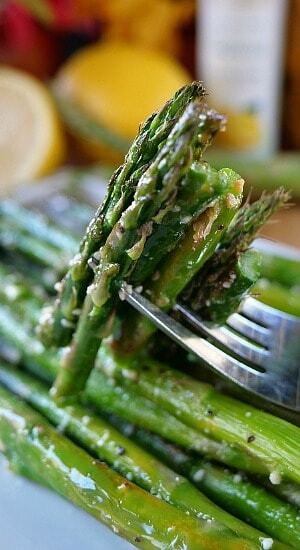 Remove from the oven and squeeze lemon juice over the asparagus and then sprinkle with the parmesan cheese. Place back in the oven for an additional 4-5 minutes. If you don’t have lemon olive oil or can’t find it in the store, any olive oil will work, just squeeze a little more fresh lemon juice over the asparagus and that lemony flavor will still be plentiful. 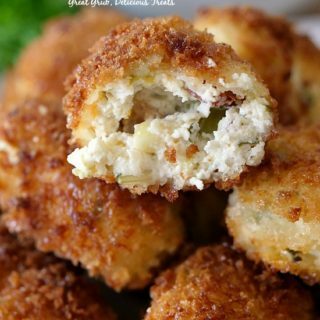 Here are a few more delicious recipes you can find on the blog: Cheesy Potato Casserole Bake, Lemon Nutty Bacon Green Beans, Bhuller’s Baked Beans, and how about some Crock Pot Italian Green Beans. Cut off the tough woody ends on the asparagus and place on the baking sheet. 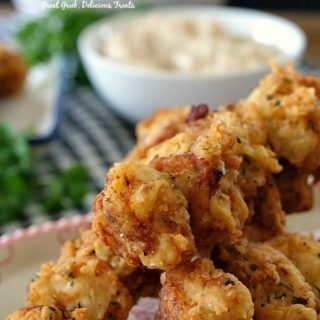 Drizzle with lemon olive oil (if you don't have lemon, use regular olive oil), then sprinkle with salt and pepper. 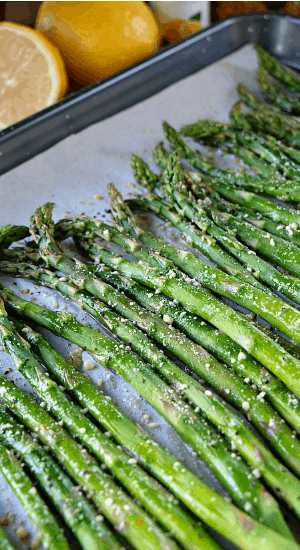 Take the ends of the parchment paper and pull them up together (so the asparagus gets coated with the salt, pepper and olive oil, or roll them around in the oil), then lay paper back flat on baking sheet and spread spears back out evenly. 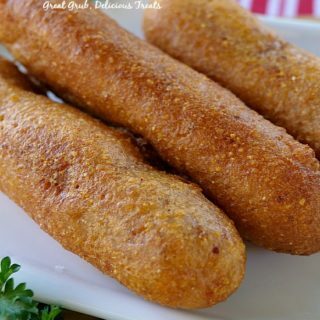 Bake for approximately 9-10 minutes when using the thinner spears about 14 minutes with the thicker spears. 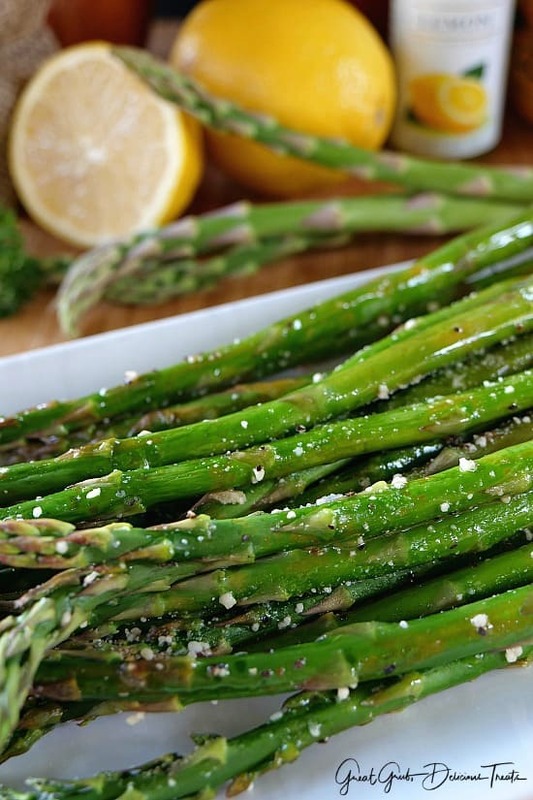 After 9-10 minutes, remove from oven, squeeze lemon juice lightly oven asparagus and sprinkle with parmesan cheese. 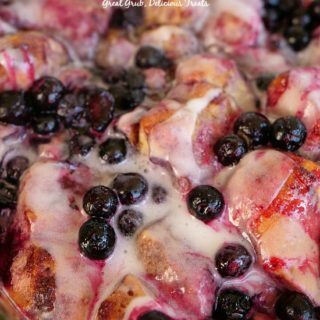 Place back in the oven and bake for 4-5 additional minutes.